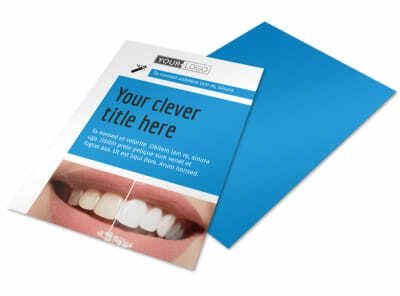 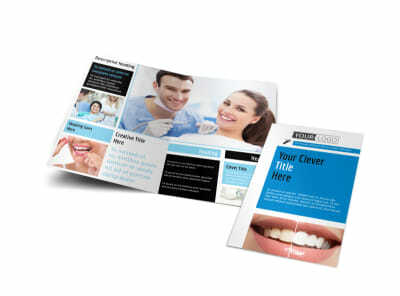 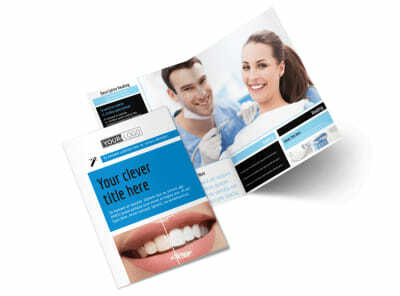 Customize our Dental Teeth Whitening Flyer Template and more! 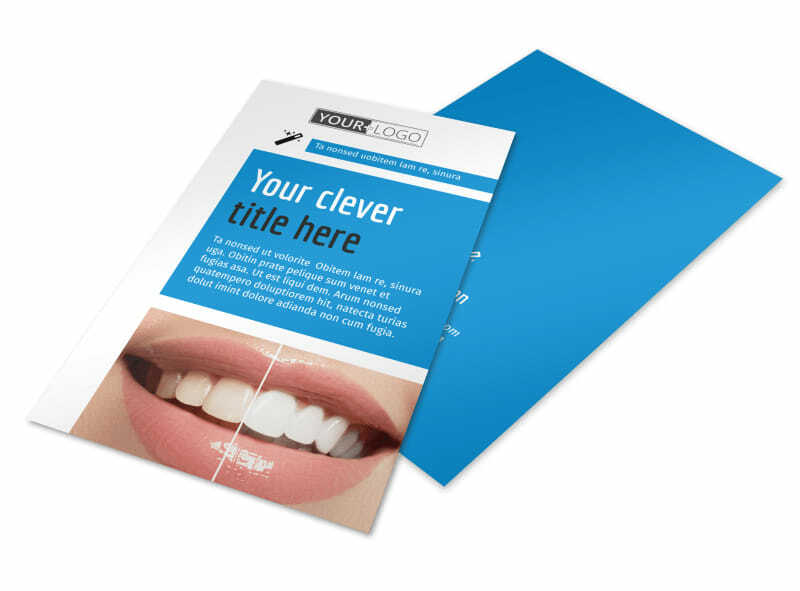 Let patients know that smile makeovers are the order of the day with dental teeth whitening flyers customized with the details of a special promotion or new whitening procedure. 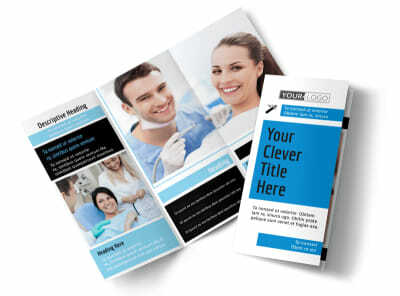 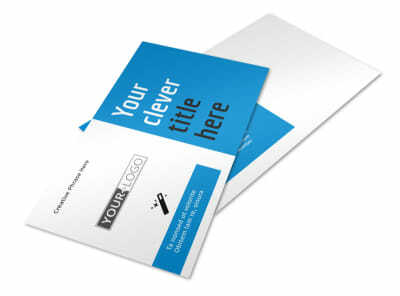 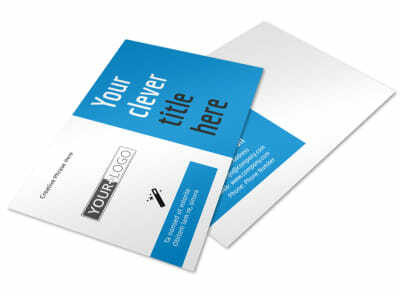 Own your flyer design by personalizing the template of your choice with your own special touches, including photos, text, and more. 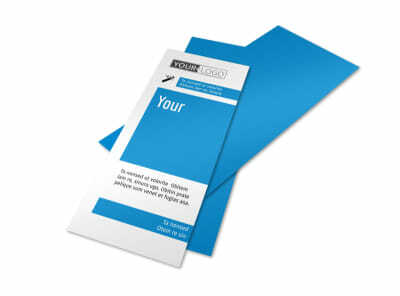 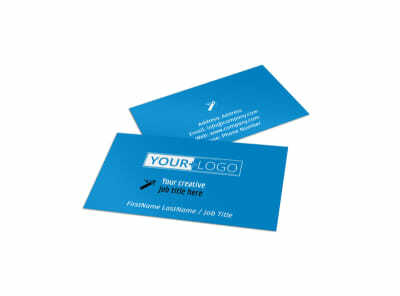 Once your design is polished to perfection, print your flyers from your own office, or opt for our professional printing services for an upscale finish.